This finger puppet set was designed and hand crafted by the women of Bright Solutions in Vietnam. Bright Solutions is an innovative, small business providing employment and training to single mothers, widows, low skilled or unemployed women. Bright Solutions aims to improve the work skills of the women, their long term job prospects and self confidence thus empowering them and their families to move towards financial independence. 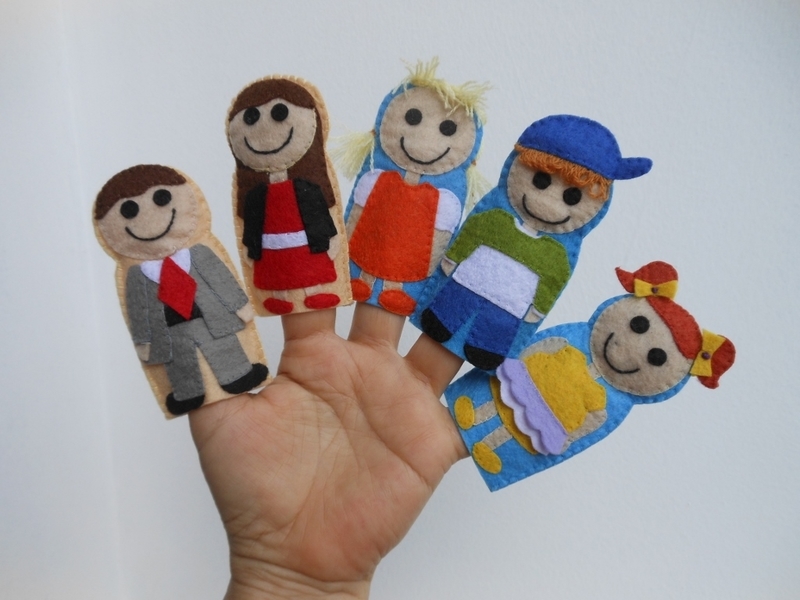 This colourful and soft set of finger puppets contains 5 single puppets. Each one is beautifully and carefully hand stitched using all new materials and measures 8cm high. They are ready for hours of interactive play!